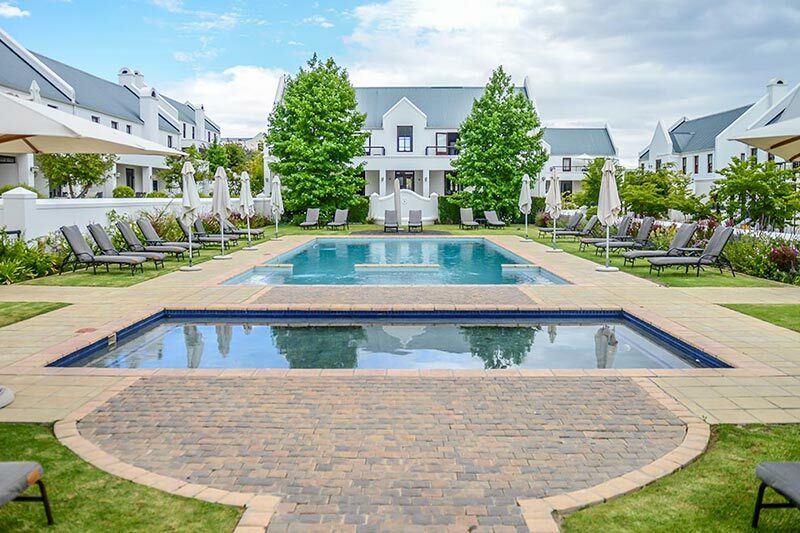 The unit is located on the prestigious De Zalze Golf Estate. 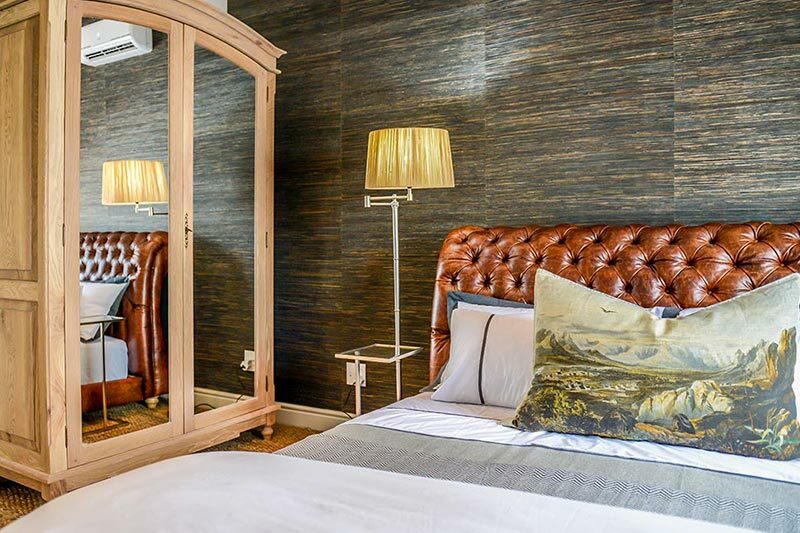 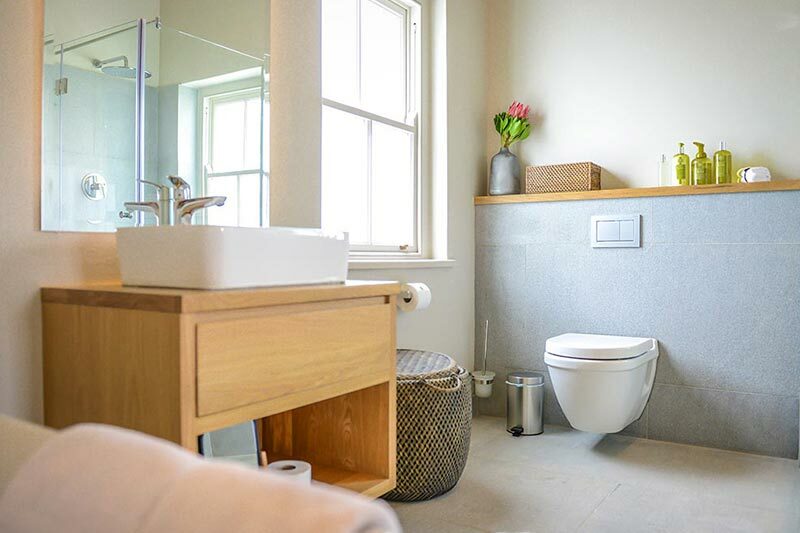 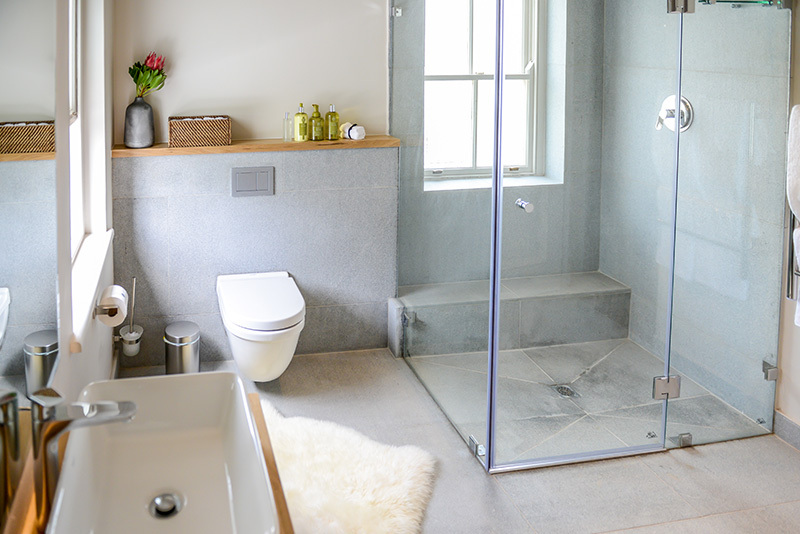 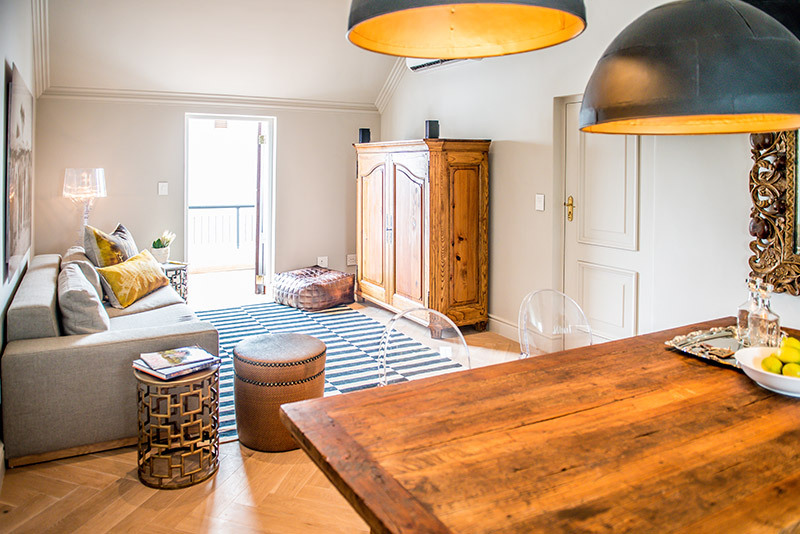 The spacious and very luxurious en-suite bedroom apartment was newly renovated and the perfect getaway location. 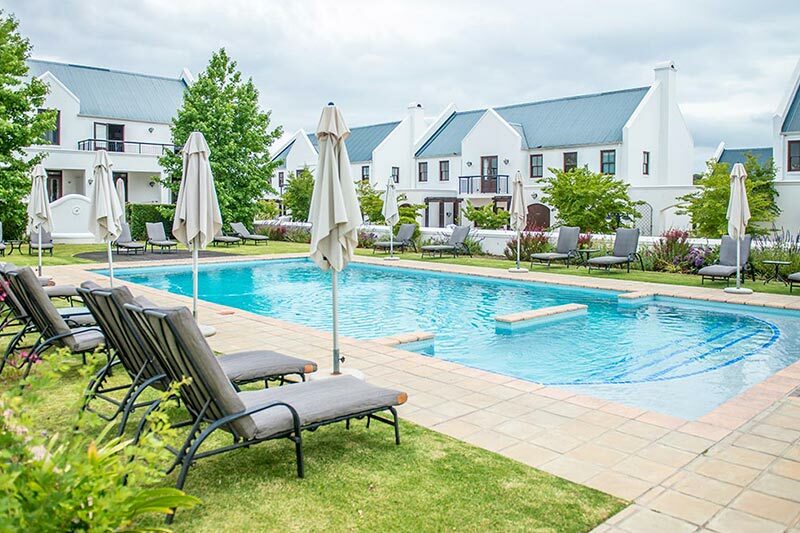 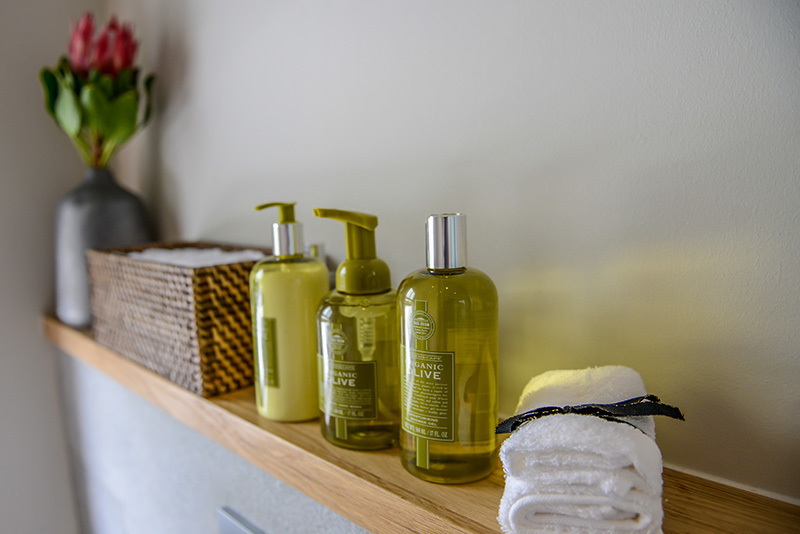 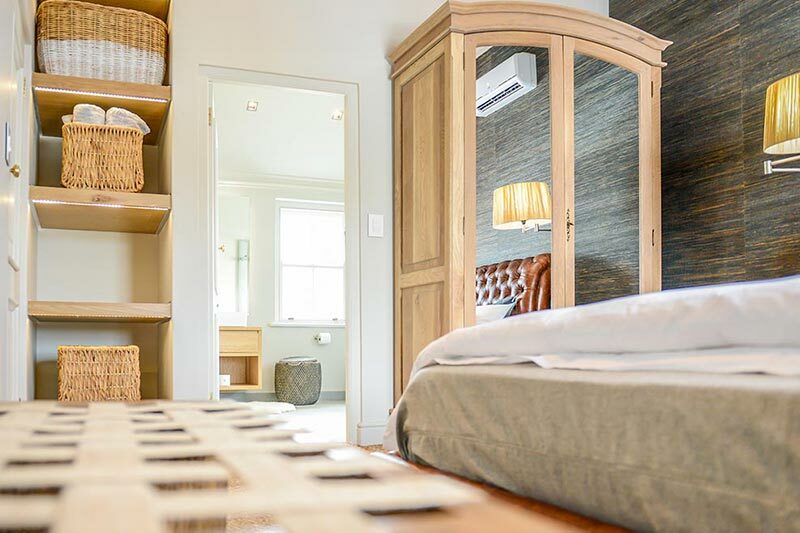 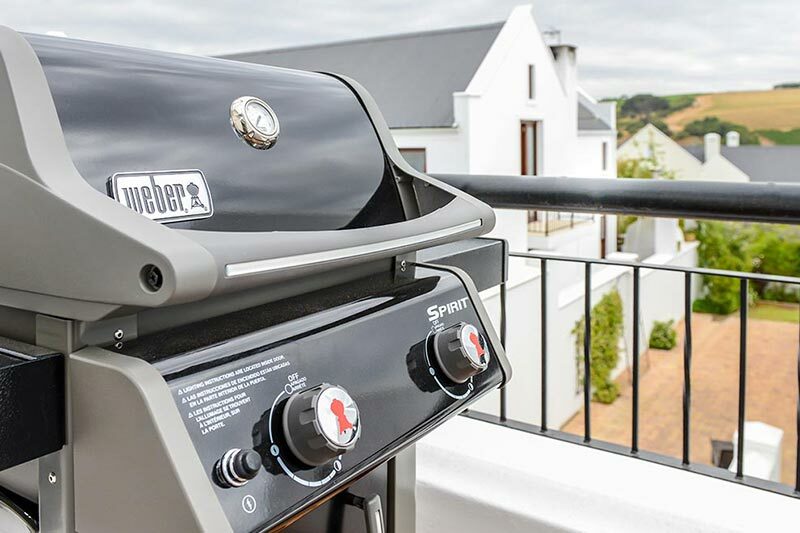 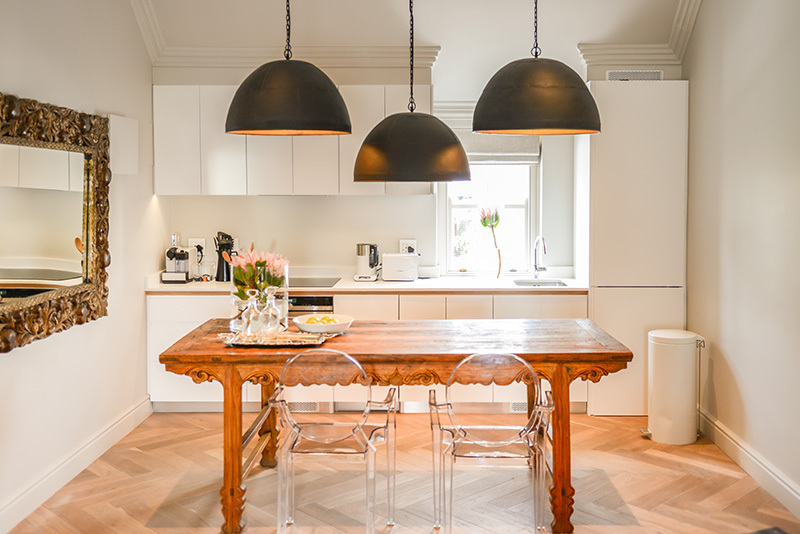 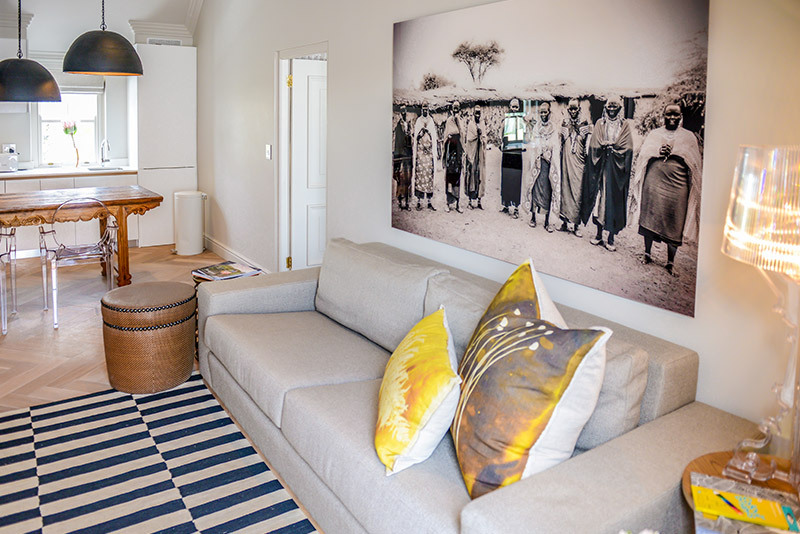 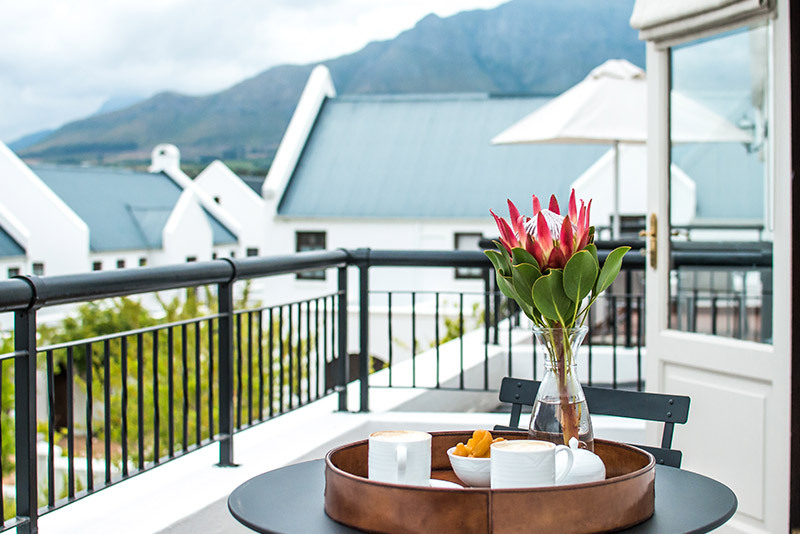 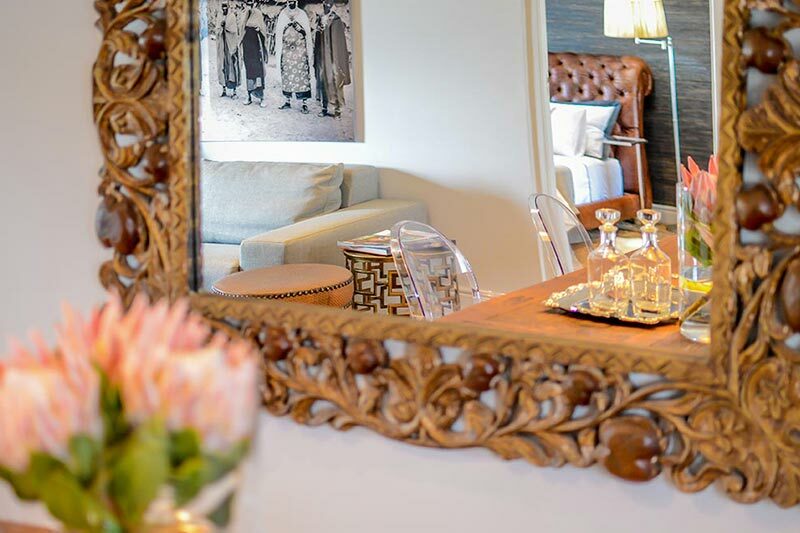 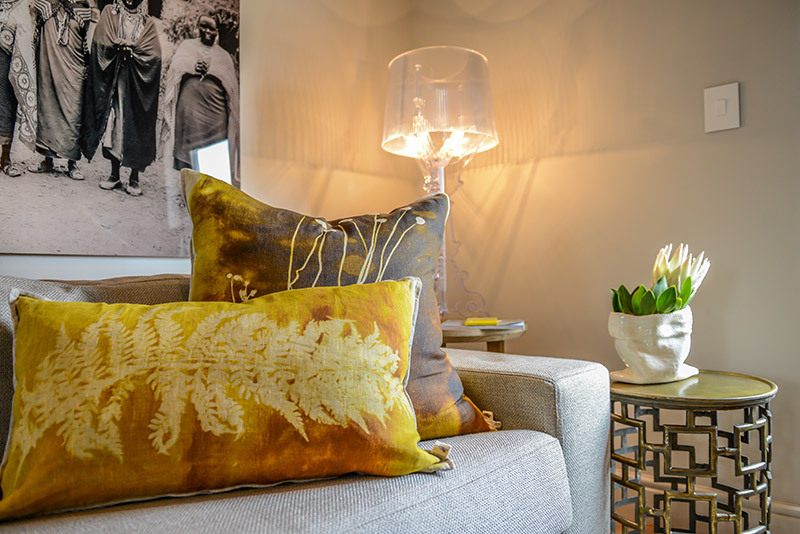 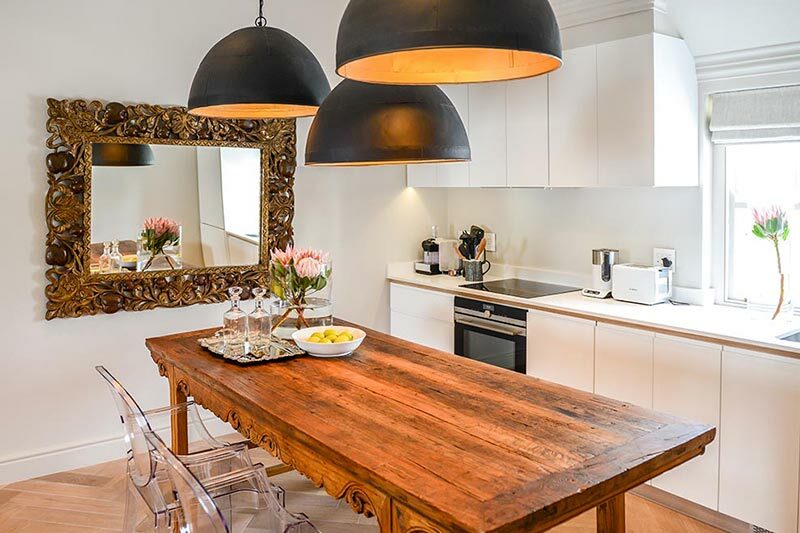 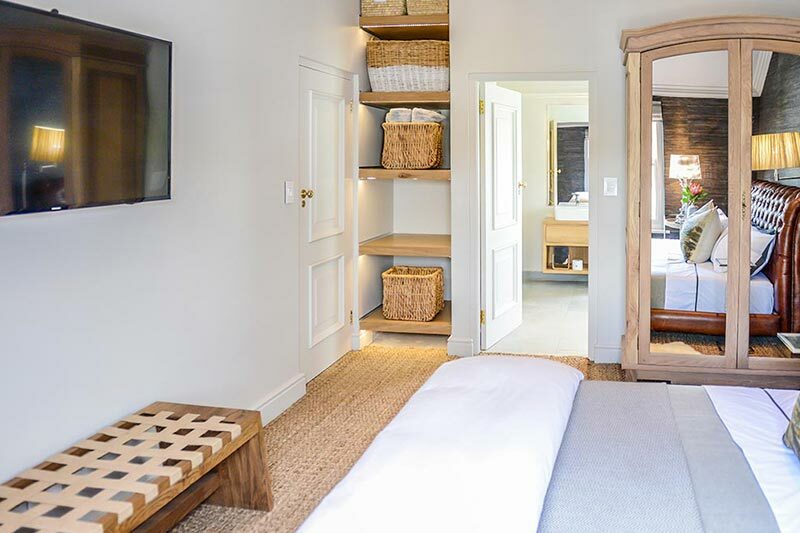 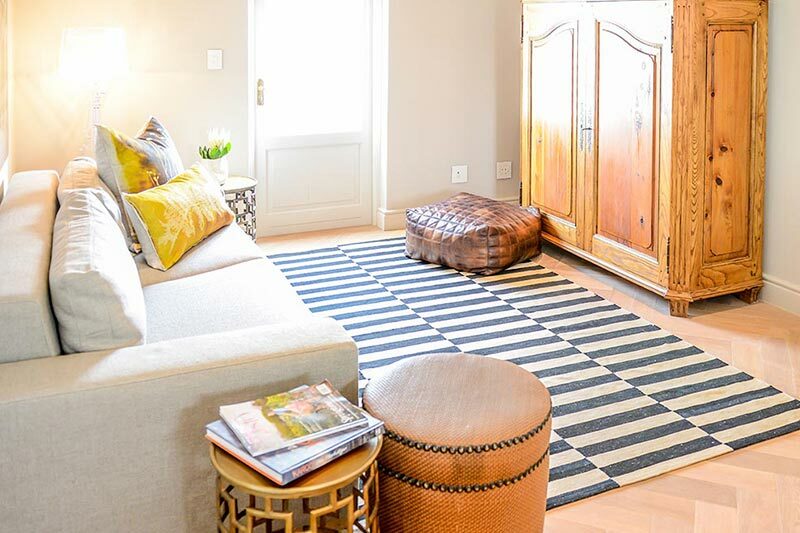 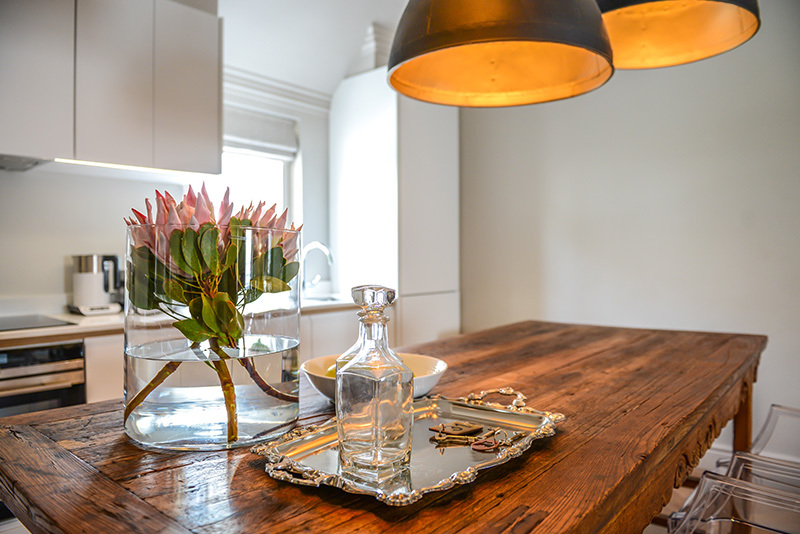 The apartment offers beautiful views over the De Zalze golf course and Stellenbosch Mountains.